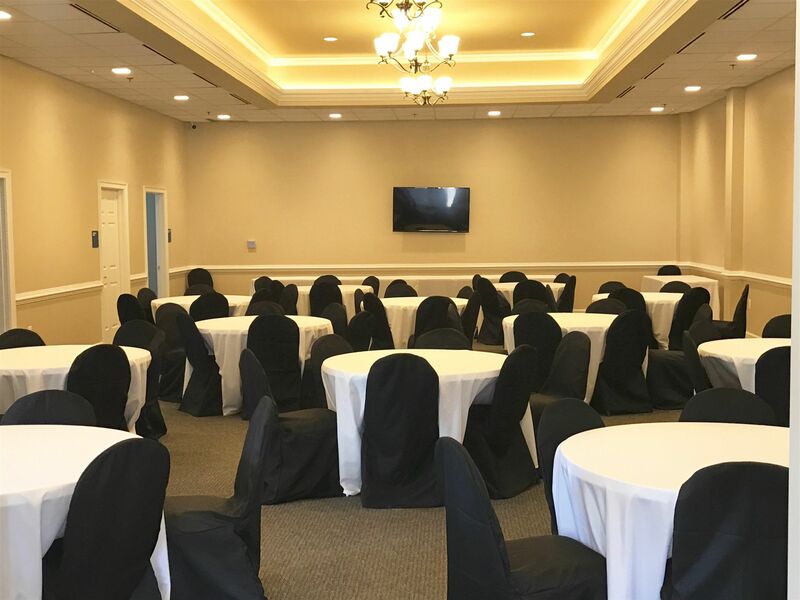 Pierce Funeral Home and Cremation Services prides itself in offering the families we serve options for hosting receptions after funeral or memorial services. We now have available a large Celebration of Life Center on site to help families continue the celebration the life of their loved one without having to load everyone in their cars and go to a different location. Families can provide their own food for this event or a we can provide caterers with a large variety of food selections. Per the photos shown our facility is equipped with all items needed. Please feel free to ask to see the facility and discuss associated costs.